With an amazing breakthrough in cellular aging, live longer, and feel younger with our new anti-aging tonic. Year’s in the making this resveratrol breakthrough has be clinically proven to take years off your life. You can now live a longer and healthier life with teaspoon a day of Shaklee’s all natural amazing anti-aging tonic. This patent pending new blend of polyphenols and resveratrol are 10 time more potent than resveratrol alone. You will not find another product like this anywhere else on the market! Are you ready to live a younger, healthier life? An Anti-aging revolutionary breakthrough in the fight against cellular aging. Developed after years of research, our Anti-aging tonic ingredients have been shown in laboratory studies to impact the four key mechanisms of cellular aging. Every cell in your body is bombarded daily by up to a million DNA-damaging assaults. Our Anti-aging tonic ingredients help protect and repair cellular DNA. Overstimulation of the cellular distress signal NF-kappa B can lead to deterioration in cell function and to cellular aging. Our Anti-aging tonic ingredients blunt the cellular distress signal. Mitochondria in our cells create energy we can’t live without. As mitochondrial efficiency decreases, cell function declines. Our Anti-aging tonic ingredients promote mitochondrial biogenesis. 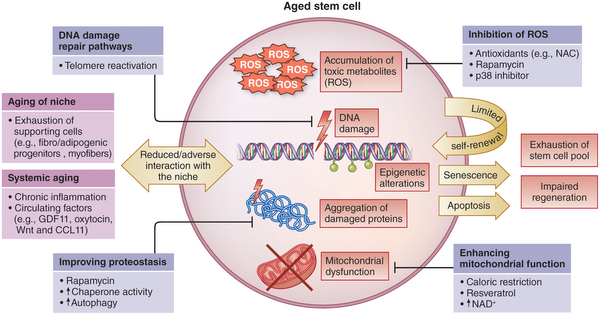 Excess AGE protein formation can cause cellular damage that can compromise cell integrity and longevity. Our Anti-aging tonic ingredients are 10 times more powerful than resveratrol alone at slowing AGE protein formation. * Laboratory studies on the formation of AGE proteins. You can also try our amazing Anti-Aging Skin Care System and you’re… Guaranteed to Look Noticeably Younger in Less than 30 Days! The biggest Scientific Breakthrough ever seen in the Skincare and Anti-aging products Industry!